"We blocked the border not only in Egypt but in the Golan Heights," Netanyahu reportedly said during a closed session with the premiers of Hungary, the Czech Republic, Poland and Slovakia in Budapest on Wednesday. "We built the wall because there was a problem with ISIS [Islamic State/IS] and Iran trying to build a terror front there. I told [Russian President] Putin, when we see them [Iran/IS] transferring weapons to Hezbollah, we will hurt them. We did it dozens of times," he said, as quoted by Haaretz. 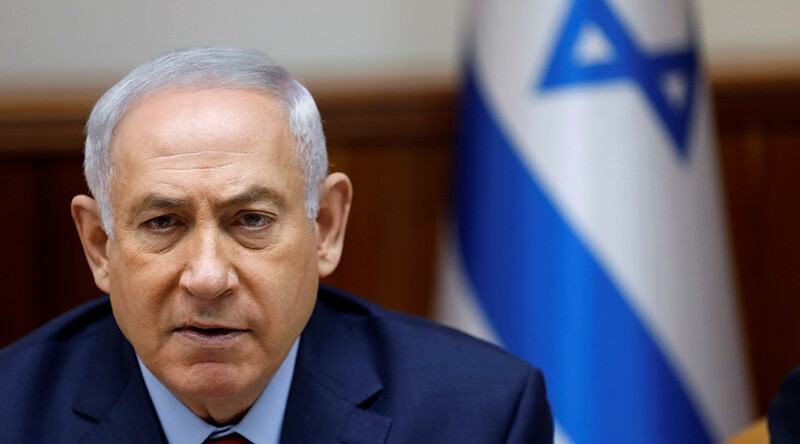 Netanyahu focused most of his energy during the meeting on bashing the EU, accusing it of "crazy" behavior due to conditions put on its relationship with Israel over the Palestinian peace process. “It’s crazy. It’s actually crazy,” he continued, referring to Brussels' insistence that Tel Aviv must meet certain terms related to the Palestinian peace process for steps to be made with the EU-Israel Association Agreement. “It’s not about my interest. I’m talking about Europe’s interest," he said, as quoted by Haaretz. Netanyahu went on to stress that Israel has a "special relationship with China," and that Beijing doesn't care about political issues. He went on to urge the leaders to use their influence on the EU to persuade the bloc to ease conditions related to Israel, asking them to "help us and help Europe in expediting the EU Association Agreement." 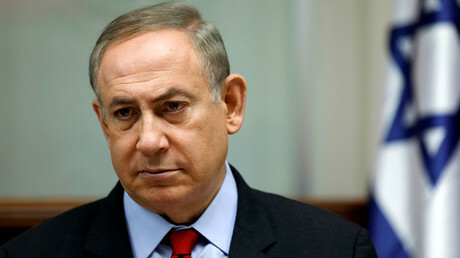 The Israeli prime minister went on to reiterate that he believes there is "no logic" in the EU's behavior. "The EU is undermining its security by undermining Israel. Europe is undermining its progress by undermining its connection with Israeli innovation by a crazy attempt to create conditions,” he said. In response, Netanyahu said he believes "Europe has to decide if it wants to live and thrive or if it wants to shrivel and disappear. I am not very politically correct. I know that’s a shock to some of you. It’s a joke. But the truth is the truth. Both about Europe’s security and Europe’s economic future. Both of these concerns mandate a different policy toward Israel." He added that Israel is "part of the European culture," and noted that Israel even manages to have ties with Arab countries. “The Arabs speak with us. They speak with us about technology and everything we're talking about here,” Netanyahu said. 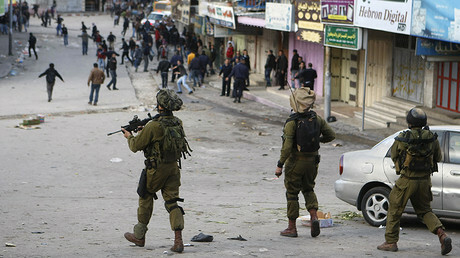 The hot-mic transmission was discovered and shut down “within a few minutes,” Haaretz reported. The EU-Israel Association Agreement stipulates that relations between the EU and Israel "shall be based on respect for human rights and democratic principles," with that point being deemed an "essential element" of the deal. The EU-Israel Association Council has not met since July 2012. It was expected that it would meet in March to take steps to advance the agreement process, but those talks never took place. Some diplomats cited by the Jerusalem Post said its delay was tied to EU frustration with Israel over settlement activity.